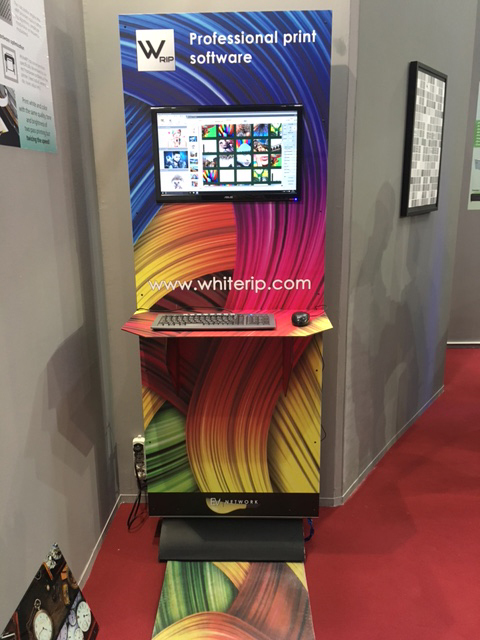 You have only few days to visit our stand at DRUPA Dusseldorf 2016!! Ser.Tec staff is waiting for you at stand D65 hall 15 to show you our latest products! Don't be late, you have only time until 11/06!! Ser.Tec will be present at the Drupa in Dusseldorf from May 31 to June 10 at stand D65 hall 15. 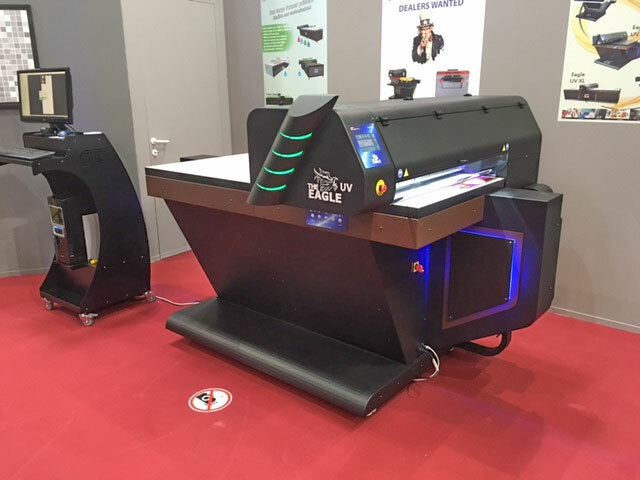 At Ser.Tec stand will be present the new UV Led printer Eagle UV 70 launched at Fespa Amsterdam which feature a print area of 700x1500mm, double UV Led water cooled lamps and a completely new print engine for printing on any materials with incredibles colors and speed. At the same stand there will be also the Compress products, with the new iUV-1200s and the consolidated iUV-600s with a print area of 1090x600mm and 600x450mm. Come to visit our stand at Drupa Dusseldorf!! We are waiting for you at stand D65 hall 15 from May 31 to June 10!! Compress, a division of Impression Technology, has annouced the launch of a new UV Led flatbed printer iUV-1200s that will be presented during the Fespa Amsterdam at stand M70 hall 5. Characterized by a print area up to 1200x600mm the new Compress iUV-1200s is equipped with a powerful and strong print engine that include functionality like 3D printing. 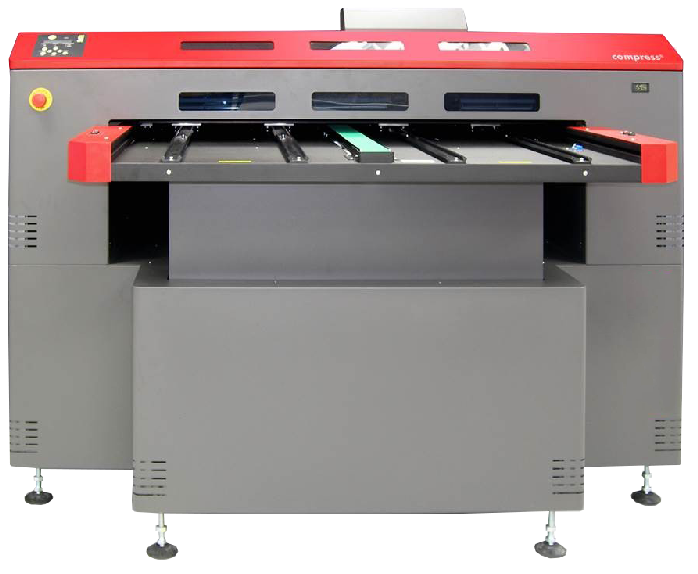 The Compress iUV-1200s offer six colors, CMYK white and gloss at a maximum resolution of 1440dpi providing high quality images on a large number of media. With a large space for the material Compress iUV1200s can print on support up to 300mm of thickness ad a print speed up to 35mq/hour. Compress iUV-1200s is equipped with practical and effective solutions. 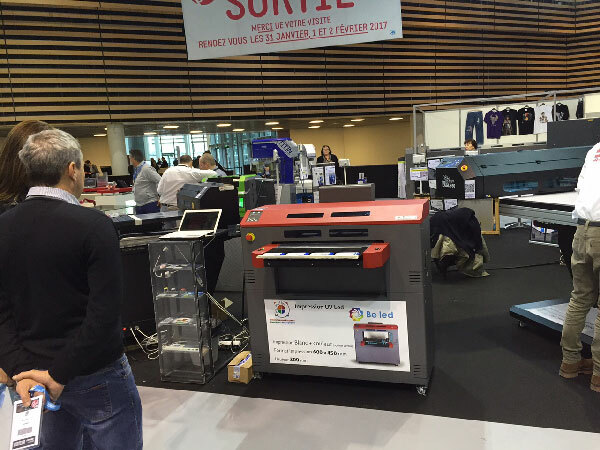 It was a Fespa full of novelty the one just concluded by Ser.Tec Group and its partners. 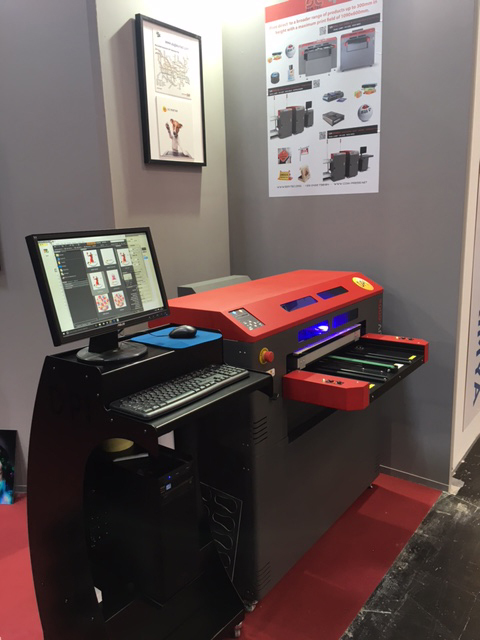 During the event at Ser.Tec stand has been presented the new Eagle UV 70 characterized by a new print engine and a completely revised design that has positively impressed visitors for its versatility and quality. At Ser.Tec was also present Digiscreen, the digital printer for screen printing carousels, in the stand alone version that has impressed for versatility, while software RIP WhiteRIP 6 of EvNetwork aside from being present on all our machines was present with its interactive totem capturing many visitors for its features and user friendly interface. At Aeoon stand has been presented the new Aeoon Compact that feature the same technology of Aeoon Kyo but with a reduced size to fit all production environment. During the event at Ser.Tec stand will be presented a new innovative printer, don't miss it!! 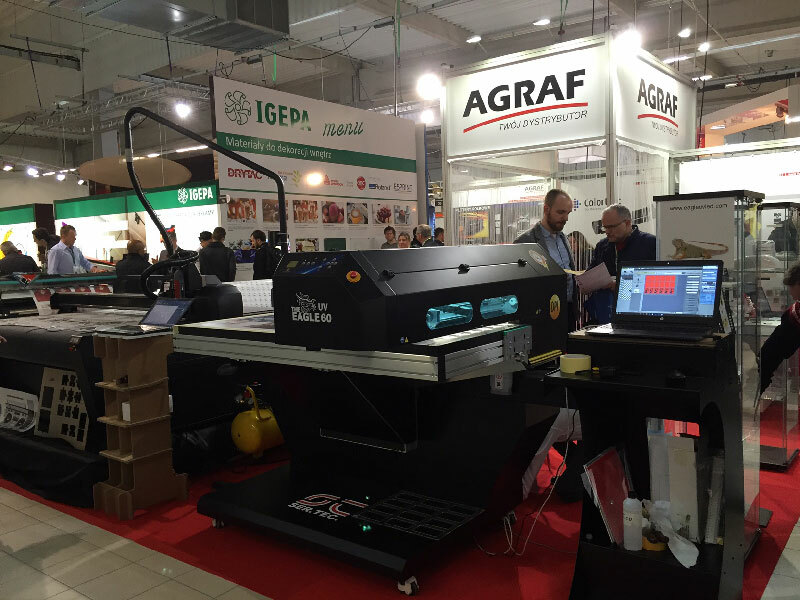 Ser.Tec group participated at Remadays 2016 of Warsaw with its new dealer for Poland Agraf. 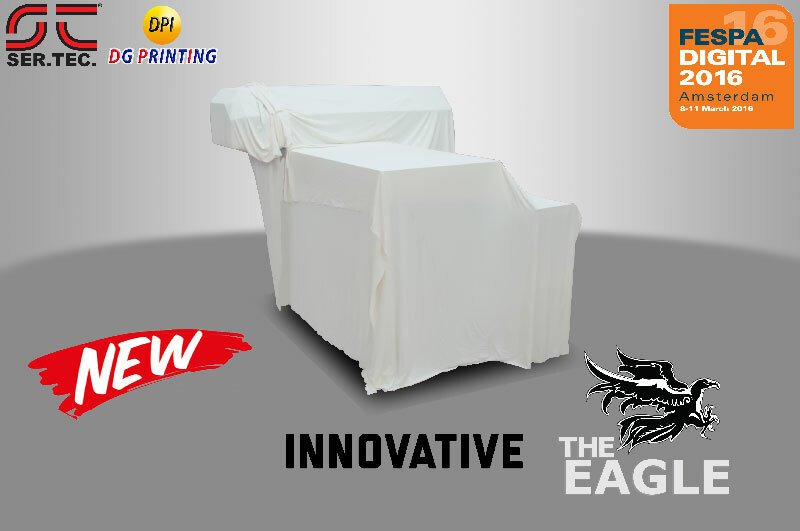 At the expo was present the Eagle UV 60 that printed on many materials like covers and panels. 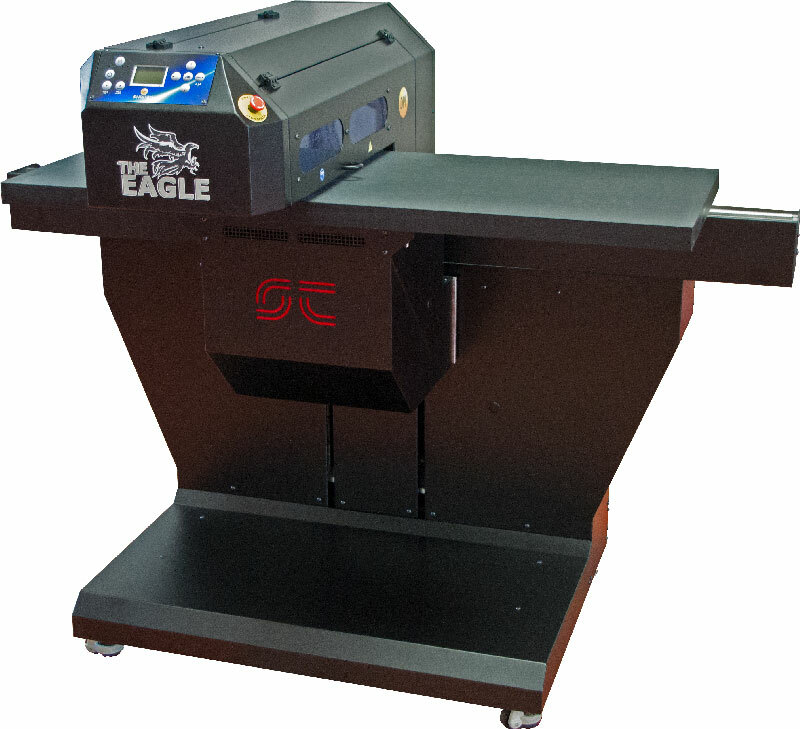 The quality and versatility of Eagle has impressed many visitors, confirming the growing interest of the market for flexible high quality printing solutions. We thanks for the collaboration Agraf staff and we give you appointment for Fespa Amsterdam where at stand T142 we will present a new innovative printer. Ser.Tec. group will be present at RemaDays of Warsaw from 16 to 18 of February with Eagle series products at stand O6 hall F at the Agraf Sp z o.o. stand. 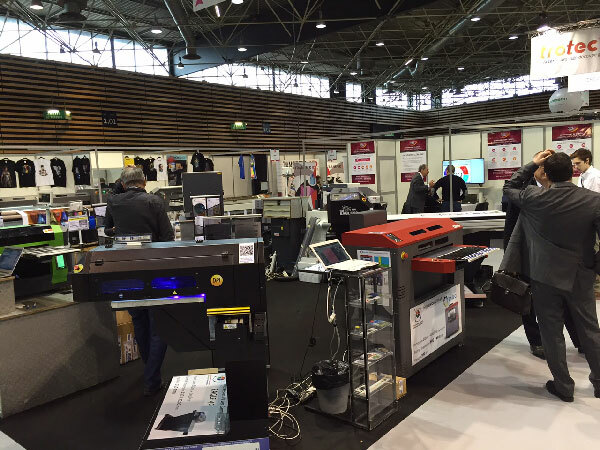 The RemaDays, now in its 12th edition, is one of the largest advertising and printing expo. Register now at www.remadays.com with the codeRDW021 to enter for free! 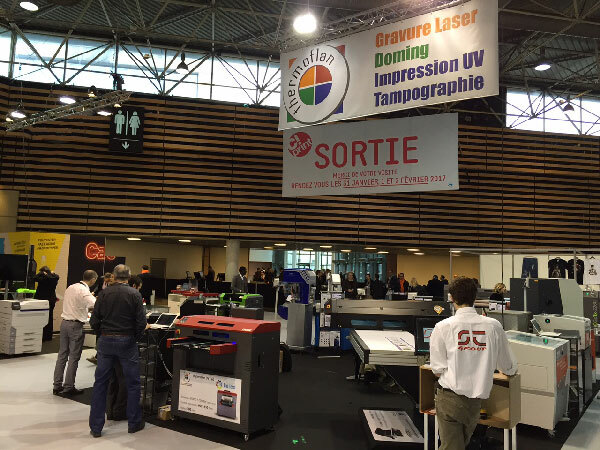 The C!Print 2016 has just ended, Ser-Tec group was present with its French dealer Thermoflan and the UV Led printers Eagle and Beled. 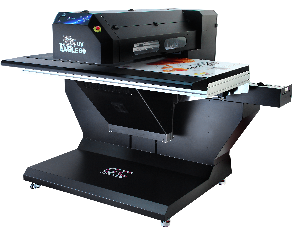 Equipped with last generation double UV Led lamp Eagle and Beled can print on every surface with high quality and amazing colors. Beled is characterized by a print area of 600x450mm and a maximum thickness of 300mm and it has highlighted for versatility and print quality proving to be suitable for many applications. 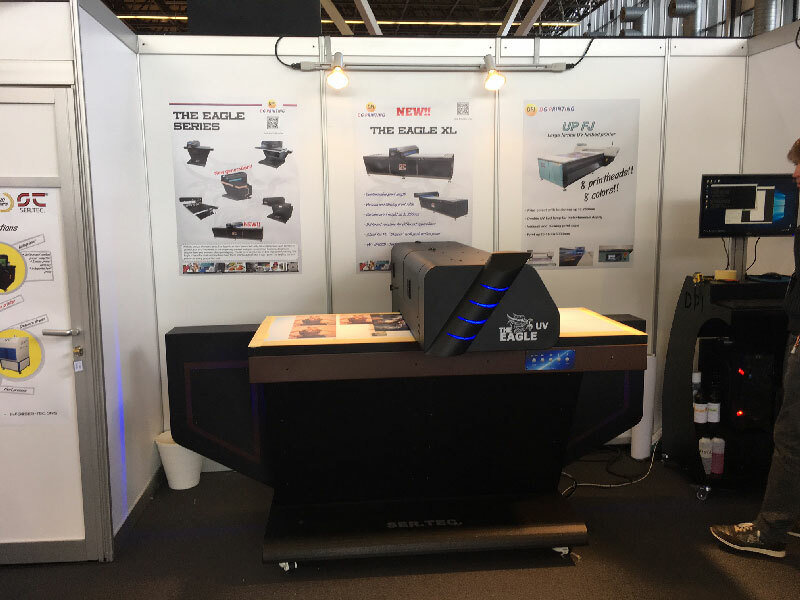 The Eagle printers were present with the Eagle UV 40 and Eagle UV 60 models that have impressed many sector's operator thanks to flexibility and quality that these printer offer. We thank all Thermoflan's staff that support us during this event and all the visitors.